Disney is bringing a new series to the fold alongside the planned The Mandalorian TV series to bolster the launch of Disney+ streaming service. The new TV series will be prequel to Rogue One: A Star Wars Story. The series will also feature Cassian Andor as the main character, focusing on the years leading up to the events in the Star Wars spin-off film. 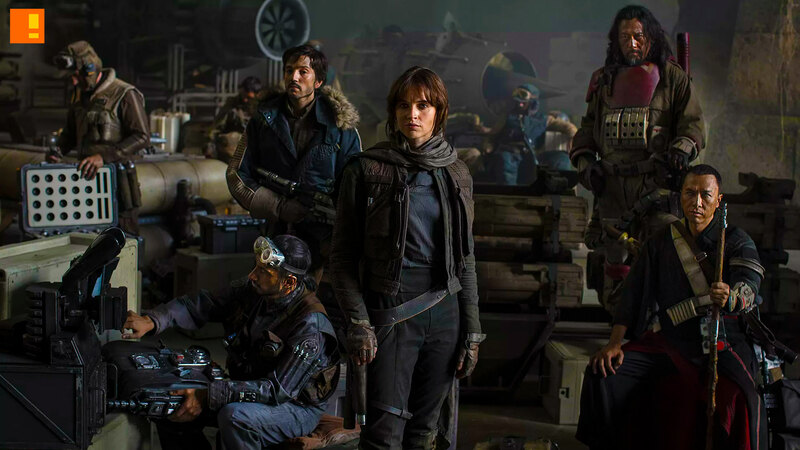 Described as a “rousing spy thriller”, the Star Wars Rogue One prequel series will focus on espionage and the execution of dangerous missions in an ends to restore the balance of power from the Empire to the people – who will become collectively known as the Rebellion. Nothing more than that in terms of release dates, except we know the series will go into production sometime next year.